We are all familiar with the stress caused by waiting rooms, germ-filled clinics and expensive prices to get yourself checked. If you want to avoid all of these things, we offer you the perfect solution, an app called ProDiagnose. It is an amazing medical iOS app that delivers on-demand ultrasound services to your home, office, etc. Designed with easy to use interface and well-packed features, the app is valuable for patients of all ages. 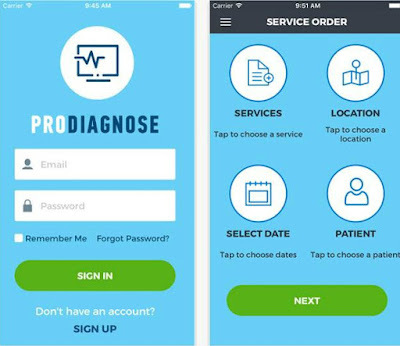 After you download the ProDiagnose app, you have to sign-up and create your account. Search through the services it offers and find exactly what you need. You can find Echo/Heart, Carotid Duplex, Thyroid, Abdominal, Breast or OB/GYN Ultrasound and much more. Schedule your appointment whenever you want to and make the easy in-app payment with your credit card. The price is affordable and there are no additional payments and hidden fees. On your scheduled date, an experienced and board-certified technician will come to your home and do the ultrasound with a portable ultrasound machine and do the test on the spot. After 3 to 5 days you will receive your results, checked by well-trained radiologists (you can view them online). 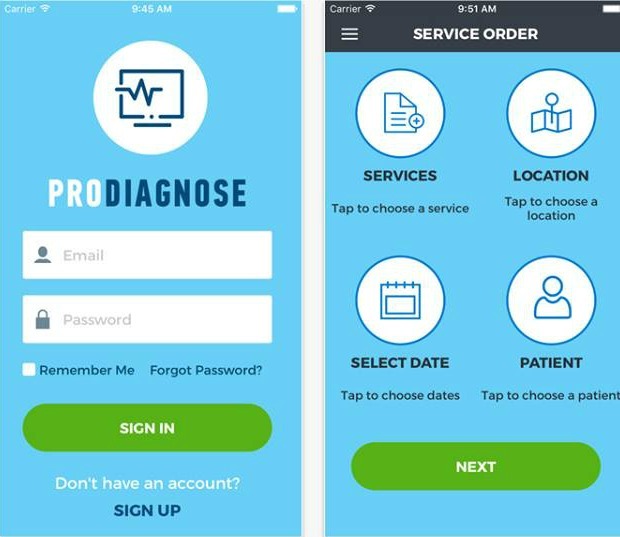 ProDiagnose is available in Los Angeles and Orange County area but it is expanding and will be available in new locations. Download it now for free from the App Store.